Here’s something we can all agree on: America loves tacos. ALOT. According to the website, www.nationaltacoday.com, we ate over 4.5 billion tacos last year. That’s 490,000 miles of tacos! Summer Time Satisfaction! Who wants to be stuck in a kitchen on a beautiful summer day? 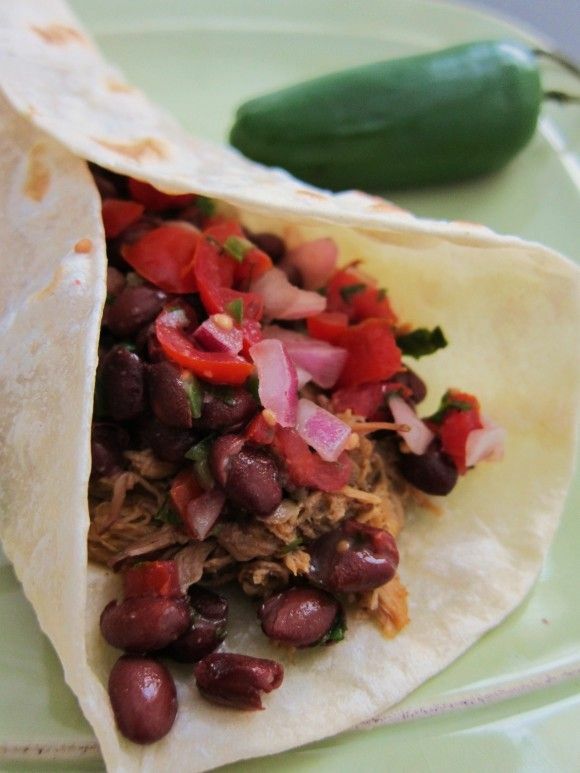 This fresh dish is a fusion of Mexican, French, and California cuisine; yet so easy to cook for a group of friends or a romantic dinner for two. Are you missing summer already? Don't worry, these light and zesty braised shrimp tacos made with TortillaLand® Uncooked Corn Tortillas will bring a tropical summer vacation to your taste buds any time of the year. 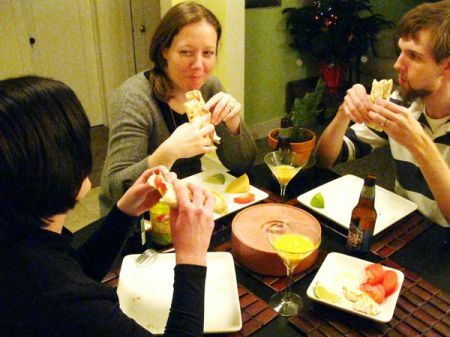 Keep Holiday Guests Happy with a Make-Your-Own Taco Party! The holiday season is officially here! It won't be long before out-of-town relatives will be arriving, kids will be home from school, and friends and neighbors will be popping by. As much as we love this time of year, we know that ongoing holiday entertaining can be overwhelming. You probably already have enough on your plate- both literally and figuratively!